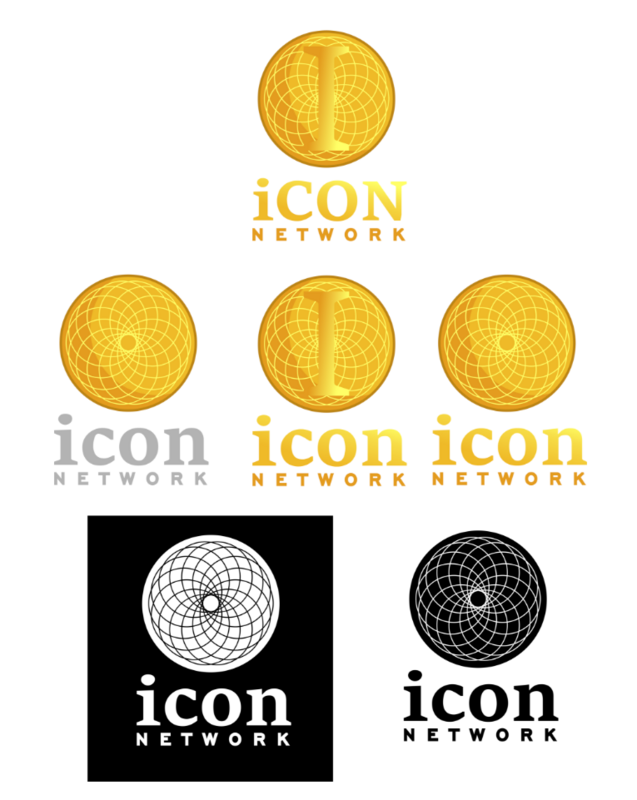 Top Designs for ICON DIGITAL NETWORK Logo Design Contest + Inspiration for MORE! We had a great turn out for our logo design contest for ICON DIGITAL NETWORK! We love the idea of using an eye in the logo for ICON DIGITAL NETWORK, and this is a unique design by @funkit. We're not crazy about the font, but we think it would combine really well with the blue logo by @ambarabby! We want to see the pupil of an eye as the "O" here in ICON, with the eyelids surrounding the entire word. So ICON would be inside the oval of the eye with the "O" as the pupil. Feel free to play with variations of the words ICON DIGITAL NETWORK as well, using the entire title or just shortening it to ICON. These blues work well together, but feel free to play with other color combinations as well! We are also inspired by this design from @yusaymon. We love that it is gold, looks like a coin, and utilizes sacred geometry. Would like to see the gold on a black background, as well as a variation with the "I" a little smaller on top of the circle. This is simple, clean, and right to the point like a great logo should be. With this new information, we extend our invitation to all graphic artists to continue designing a logo for ICON DIGITAL NETWORK! Using these designs as inspiration and our suggestions, design a logo for ICON DIGITAL NETWORK. Submit your design as a comment on this post! We will resteem valid entries. Enter as many variations as you wish. Contest extended for one week. New deadline is September 18, 2018 at 11:59 pm CST. We will resteem and promote the winning entry*. Winning entry will receive 20 STEEM upon our receipt of vector (.ai or .pdf) and raster files (.jpeg or .png) on transparent background in full color, black, and white. Live Truth Productions becomes owner of the design. *Winner will be chosen because we love the design and actually want to use it for our global venture ICON DIGITAL NETWORK. If we don't like any of the designs or can't use it for our project, no winner will be chosen. If we love what you've done, we may choose to work with you on future designs and projects. Check out our new website: www.naturalhealthsupplements.shop for High Vibe Health!